Landowners often neglect the annual pruning of trees. Without proper pruning, however, trees will not develop proper shade or form. 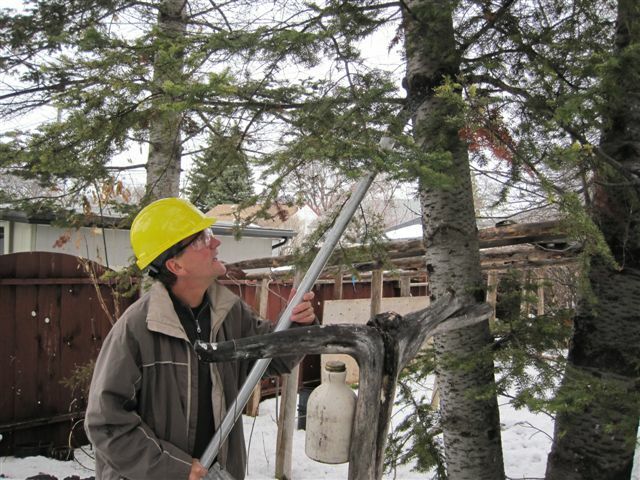 Properly trained trees will stay healthy and live significantly longer. When to prune depends on several factors, notably the species being grown and the reason you are pruning. Ken Fosty, Manitoba Certified Arborist received direct training from Dr. Alex Shigo at an intensive week-long workshop at Olds College. Ken will transfer his knowledge to the participants and will illustrate proper tools and proper pruning cuts. With the aid of hands-on props, fundamentally important terms such as branch bark ridge, branch collar, included bark, flush cuts, callus, woundwood, compartmentalization, topping, etc. will be explained during this multi-media presentation. 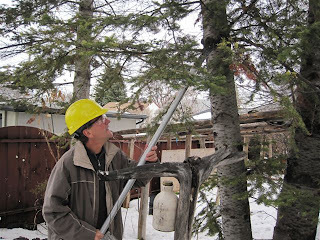 All aspects of proper pruning of ornamental trees will be discussed. Learn when to prune, why to prune, what to prune and how to prune. Participants will leave this seminar with the knowledge and ability to prune their own landscape trees.